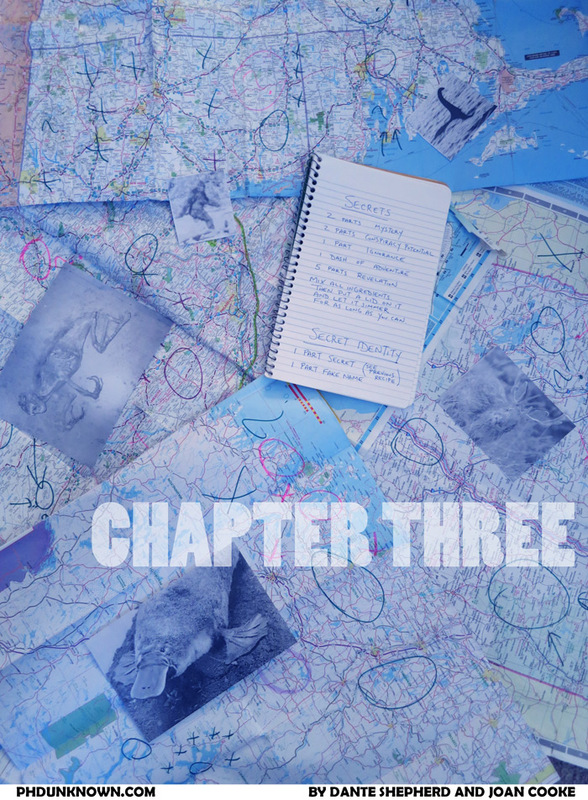 Chapter Three begins! This is the chapter that has been rummaging around in my head for years, and I'm excited to finally get a chance to write it. Should be a couple surprises coming - we hope you will enjoy it! As always, our sincere thanks to those of you are direct supporters of PhD Unknown and help us to be able to make it and bring it to you on a weekly basis. If you'd like to become a supporter and partake in rewards like behind-the-scenes sketches and scripts and possibly livestreams at simply $1/month, we greatly appreciate it! Thank you!